The transition to the Copper Age brought with it dramatic changes in social structures of Southeastern Europe. While the earliest farming communities had been small and relatively equal, there is evidence that during the Copper Age a hierarchy of skills and wealth began to develop [10-11]. Around 150 tell settlements appeared during this period throughout the Balkans . Tells are artificial hills or mounds created by dense human settlements adding refuse material that builds up over hundreds of years. 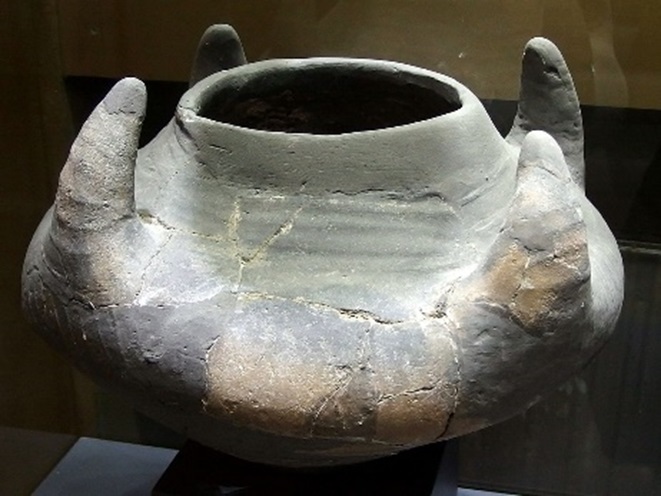 Many sites show evidence of specific skills becoming the main occupations of certain individuals, such as potters, herders, and brewers, whereas before virtually everybody in a village would be able to farm as well as participate in other tasks. Specialized skills require a more complex social network in order to feed and house the individual making specific things. During this time evidence began to mount for the start of political classes and individuals with greater wealth, highlighted at the cemetery of Varna which had significant differences in grave wealth . The seven individuals in this sample came from two sites in present-day Bulgaria. Smyadovo was discovered on the outskirts of the town of the same name, which is 25 kilometers (16 miles) south of the city of Shumen. The site of Sushina was found near a local reservoir, not far from a village of the same name. Sushina is 30 kilometers (19 miles) south of the city of Targovishte. These individuals were carbon-dated to between 6,260 and 6,679 years old . Both of these sites were Copper Age cemeteries that contained dozens of burials. Items found buried with the individuals at Smyadovo included flint hoards and pottery . The site at Sushina contained ‘superblades,’ which were long stone blades of around 25 centimeters (10 inches) made using sophisticated fracturing techniques . By the Copper Age, such stone tools were of likely limited practical value compared with metal blades, but are thought to have maintained symbolic value. Red ochre was also found at the site, which was a natural pigment used in rituals during the Paleolithic and Neolithic in Europe . 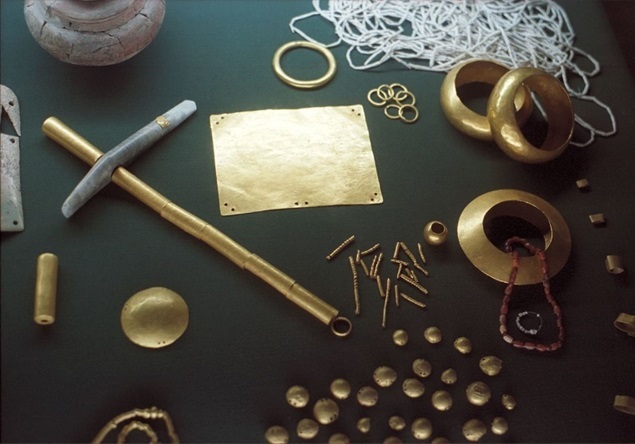 The four individuals from Smyadovo were buried with a variety of grave goods. Two women and two men were found that were aged around 25 to 35 years old. These individuals were all buried with ceramic vessels and flint stone tools, as well as some beads. One individual, a male, was buried with a copper axe head [12,14]. All of these skeletons, both male and female, showed changes to their bones that suggested a high level of physical labor during life. At the site of Sushina all of the graves contained red ochre and were lined with stone at their base . Similar to Smyadovo, these individuals were buried with ceramic vessels and flint stone tools. Three individuals, two from Smyadovo and one from Sushina belonged to the mitochondrial H haplogroup, is commonly found in Europe today and is known to have Middle Eastern origins . One individual from Sushina and another from Smyadovo belonged to haplogroup K, which is common in Europe today and is thought to be of Middle Eastern origin, being recently derived from haplogroup U, which was common in Paleolithic Europe . One individual from Smyadovo belonged to mitochondrial haplogroup U, which was the most common haplogroup among European hunter-gatherers of the Paleolithic and still exists in Europe today although at lower frequencies due to the genetic contribution of incoming European farmers . In one individual from Sushina was found haplogroup T, which exists at low frequencies in Europe today and is thought to have come from Middle East. It is also found throughout Central Asia [19-20]. Of the two males found at Smyadovo, both belonged to Y chromosome haplogroup R, which is a very ancient lineage thought to have arisen in southeast Asia during the Paleolithic. It is widespread around the world today . 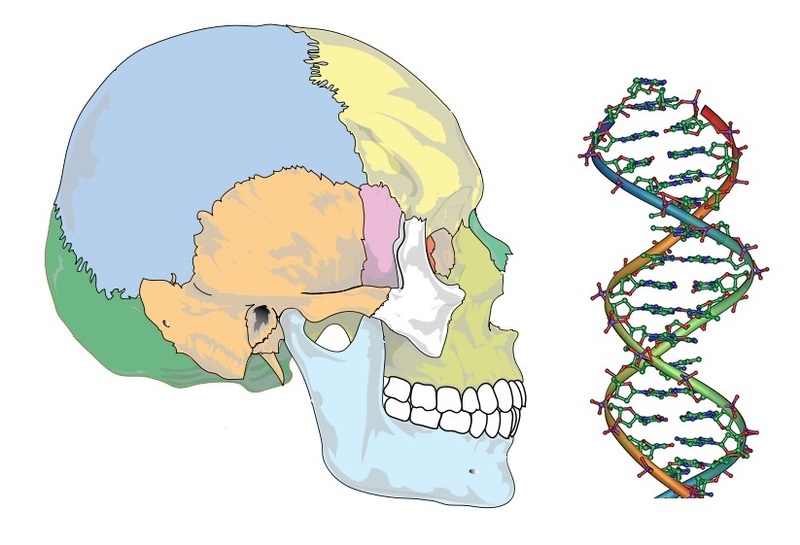 The single male found at Sushina belonged to Y chromosome haplogroup CT, which is a common haplogroup among males of the world today and is very ancient, possibly dating to prior to the out of Africa event [22-24].